Green infrastructure has many purposes, among them is food production. 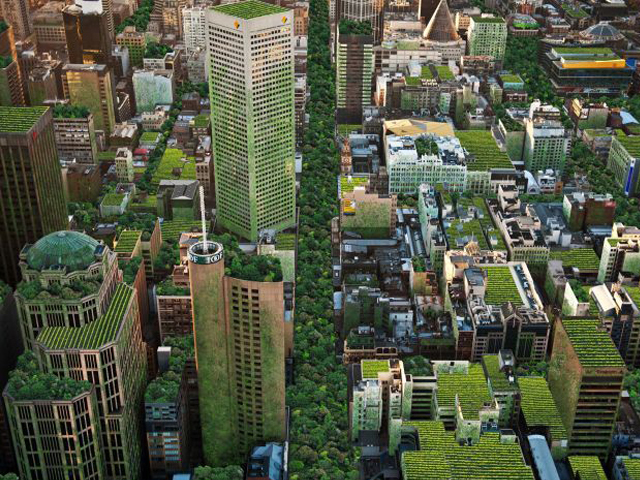 But do we use green infrastructure for this as much as we could? 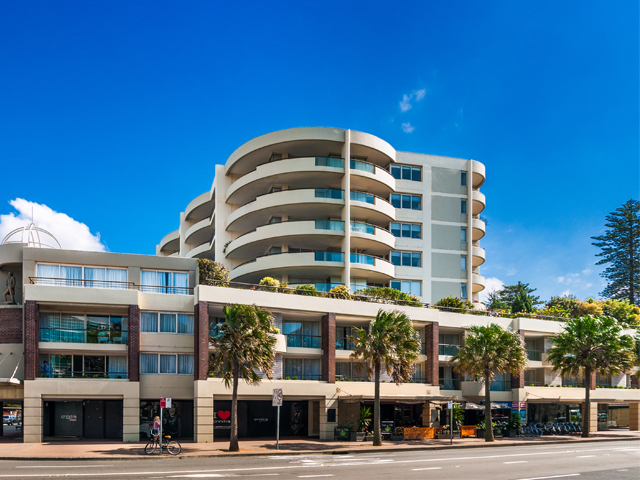 What are our options and why are we not ‘doing it on the roof’ in Australia. Shelley Meagher, CEO of Do It On The Roof believes, given proper management, there is plenty of scope to make better use of rooftops, walls and water sensitive urban design assets as sites for growing edible plants. These opportunities range in scale from modern twists on traditional home vegetable gardening to behemoth commercial operations. 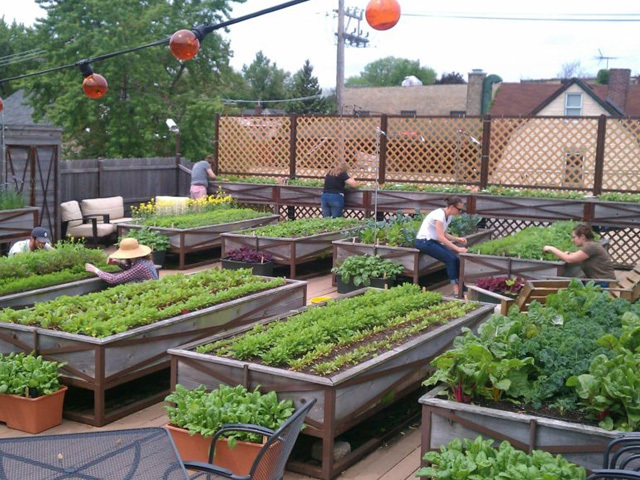 Community-style rooftop vegetable gardening has sprung up in many places, many of which feature a traditional type of container-based gardening, albeit at greater heights than most gardens. In a residential setting, a rooftop community garden is an opportunity for residents to connect with nature and to each other. In a commercial setting, it provides health and well-being benefits to staff, great marketing for the company, and direct benefits for the community if the produce is donated to charity. One of the key challenges in managing a rooftop community garden is keeping enthusiasm among the gardeners high because their active participation is critical to success. 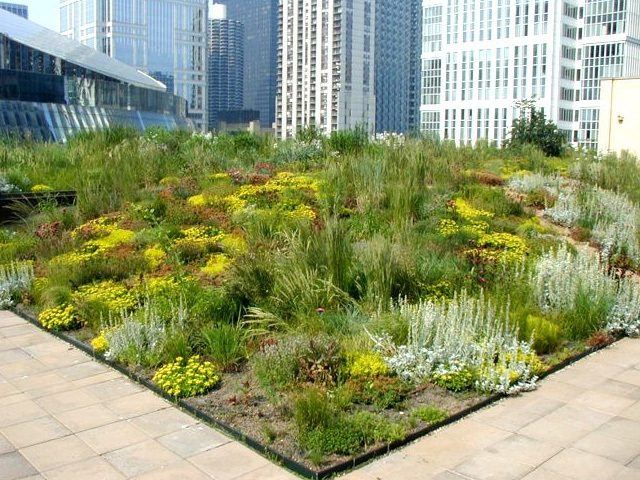 Plants for green roofs are usually chosen based on their ability to survive the harsh conditions on a green roof (including the typically shallow substrate), their ability to manage stormwater, their ecological value, or how they look. Edible plants don’t generally fit the bill; vegetables in particular generally require deeper media and greater inputs of water and nutrients. Nonetheless, research in the US has shown that it is possible to grow vegetables and herbs even in a typical green roof substrate of 10 centimetres or less. However, this does need careful management, especially fertility amendments, extra irrigation, and other regular maintenance such as harvesting. 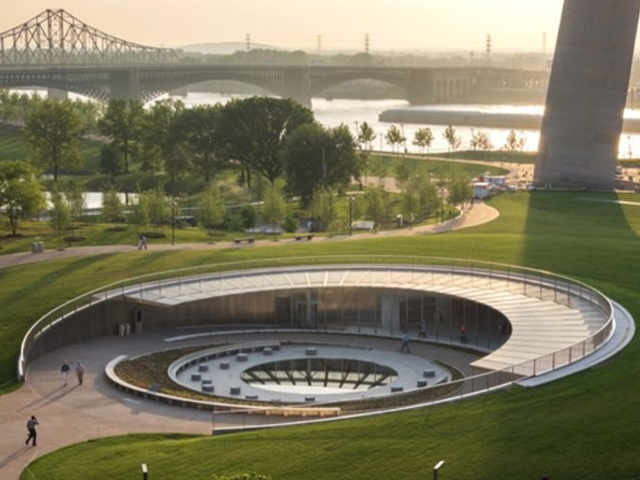 As green roofs are often used for stormwater management, it is important to find the right balance between meeting the needs of the plants and ensuring that runoff leaving the roof is high in quality and low in quantity. Nutrient leaching in particular could result from the application of irrigation and fertilisers, or from having organic-rich growing media. 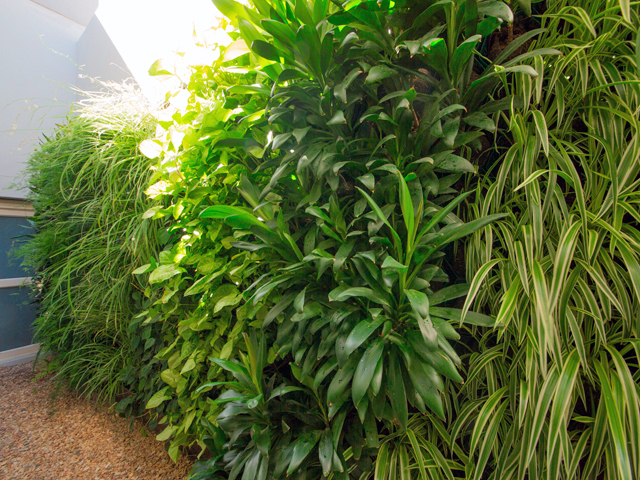 A wider range of vegetables and herbs might be grown in green walls, which are systems where the growing media is built into or onto a wall. 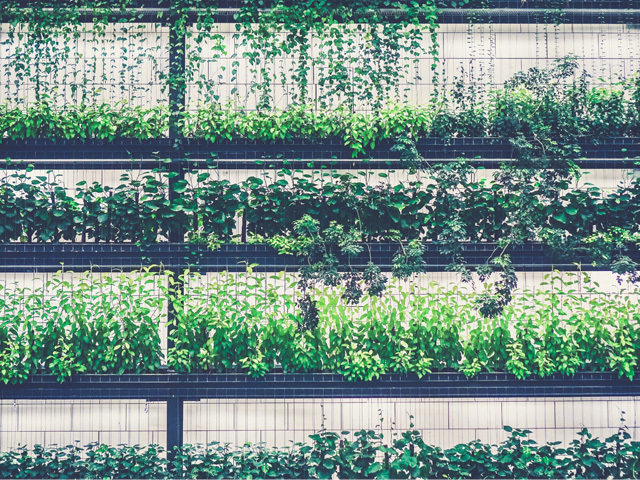 While food production using green walls is not common, it is potentially a great solution to growing food where there is a lack of space, as long as the system is designed and managed appropriately. For any green wall, light and irrigation are particularly important design considerations, but even more so for edible green walls. All raingardens have one true purpose – to manage stormwater. Ultimately, whether on public or private property, they exist to improve the health of local waterways and manage flood risk. But, as something of a bonus, it is also possible to use raingardens for food production. The use of vegetables represents a significant departure from the plant species conventionally used in raingardens, which tend to be perennial, native species selected for their capacity to survive the extreme wetting-drying regime in a raingarden, and their ability to remove pollutants from runoff. A raingarden therefore needs to be specially engineered for food production. This involves inverting the raingarden to become a subirrigated wicking bed; instead of stormwater being delivered to the surface of the raingarden, as conventionally designed, the stormwater is delivered to the base of the raingarden and wicks upward to the root zone of the plants. This wicking method is good for water efficiency and food safety, as pollutants in the stormwater can be filtered out as the water moves upwards, before coming into contact with the plants. This design has been tested by the University of Melbourne and Melbourne Water, and it was found that a range of vegetables and herbs can be effectively and safely grown while maintaining the stormwater management function of a raingarden. Furthermore, stormwater alone might be largely sufficient for irrigation. As a sustainable water source, using stormwater for irrigation is particularly valuable in cities like Melbourne, which faces the likelihood of an even drier climate and increasing water consumption in future. Like growing food on green roofs, the key challenge is being able to grow vegetables in the system without ruining its environmental benefits. It also places even more importance on the management of raingardens.